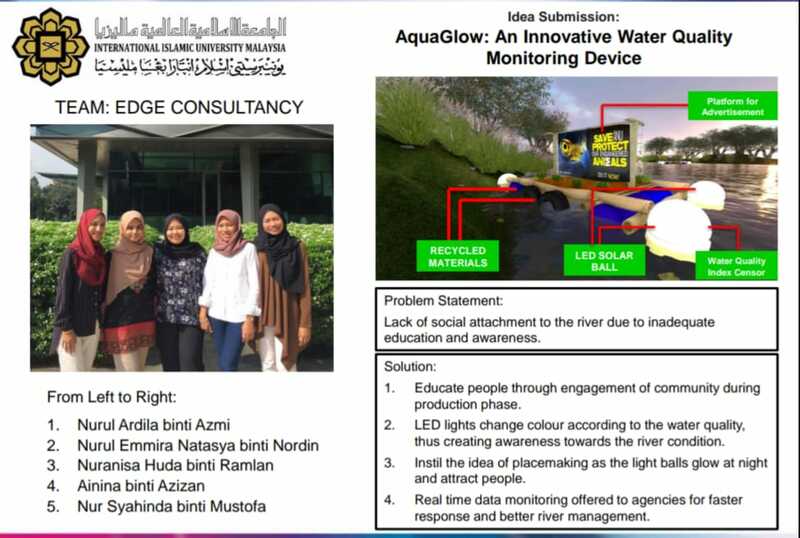 Kindly be informed that two student teams from KAED, IIUM have awarded the Top 10 Eco-Biz Dream Project (organized by Alliance Bank Malaysia Berhad). 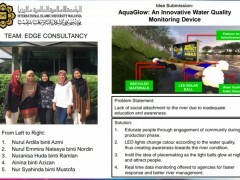 Project title: AquaGlow: An Innovative Water Quality Monitoring Device. 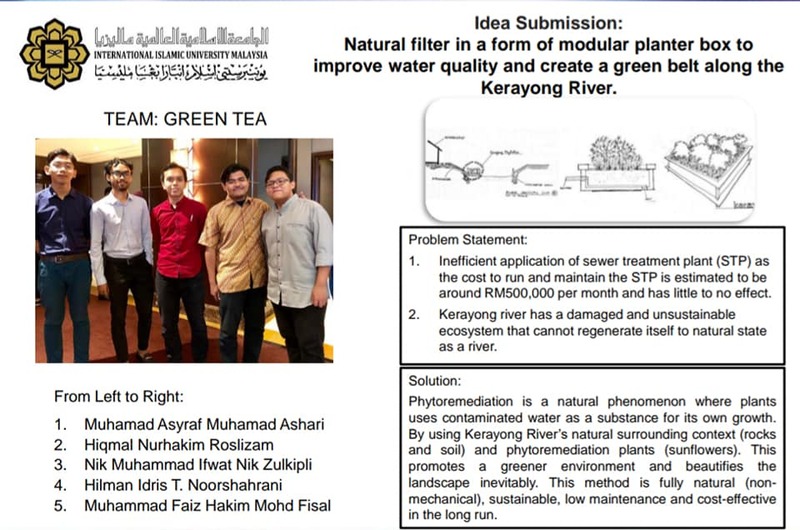 Project title: Natural filter in a form of modular planter box to improve water quality and create a green belt along the Kerayong River.